Dancers get a choice of wearing a dance sweater for warm up of class, no skirts. Hair must be pulled back nicely into a ballet bun. Loose buns and strands of hair not allowed. Bangs are okay but not ideal. Ballet is the greatest foundation of any dance form. It teaches elements of balance and suspension, discipline and grace, movement dynamics and clarity of lines. It is an integral art form developed to enhance musicality, precision, spatial awareness and overall control of the mind, body and soul. The Ballet is Russian based and allows students to explore the Vaganova technique in a very open and safe environment, allowing dancers to excel towards their passion. Do you give consent for yourself and your child to be photographed and recorded on audio and video? 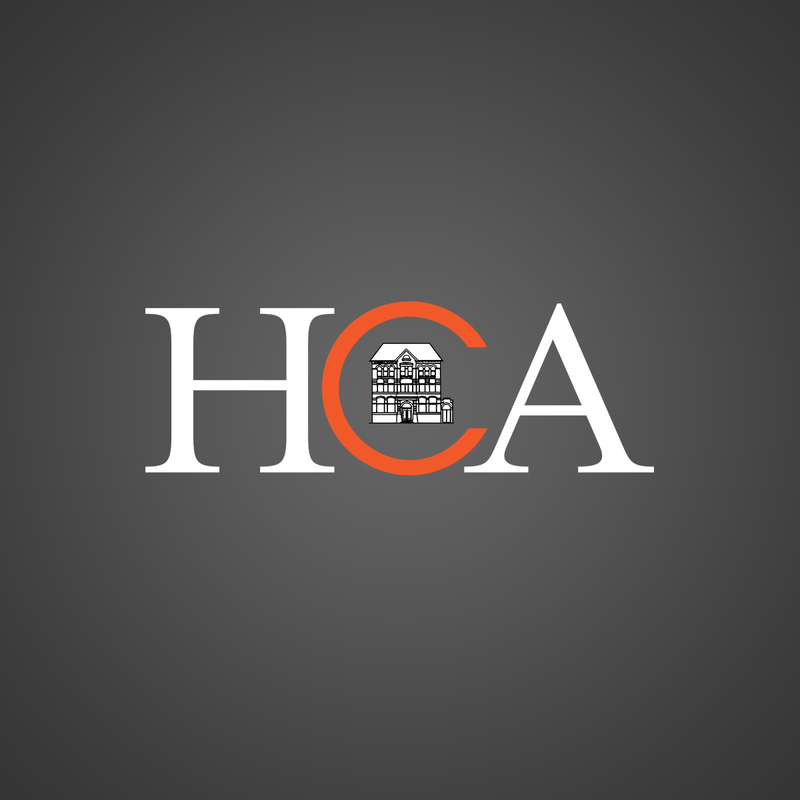 There are times when the media runs stories of the activities at HCA, or we take photographs/video recordings to be kept on file and used in future promotional and/or informational brochures, posters, newsletters, web page, and advertisements for HCA and other related publications. Note: If you are registering for a class after the initial class start date, the cost of the class will be pro-rated (based on the number of remaining weeks) during checkout.